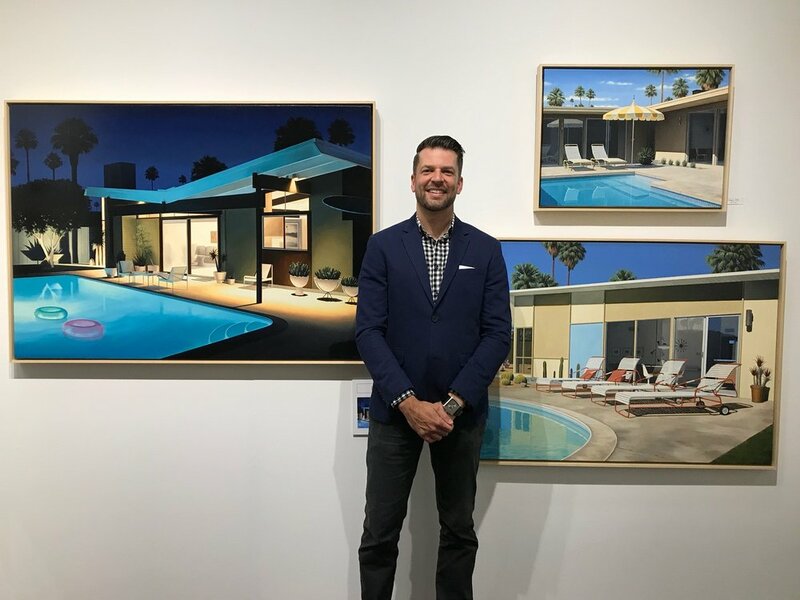 A big THANK YOU to everyone who made it out to the Art Palm Springs art fair last week and especially to those who attended my artist talk and print signing. It always means so much to me having people's support and seeing all the smiling faces. For those who weren't able to attend, there are still a few more of the "Twin Palms Evening" prints availbel for purchase through the George Billis Gallery - la@georgebillis.com.